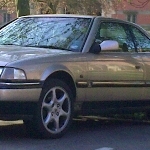 Re: The coupe. Did Rover have future plans? And you thought the "evil Prestige" wheels were a pig to clean??? 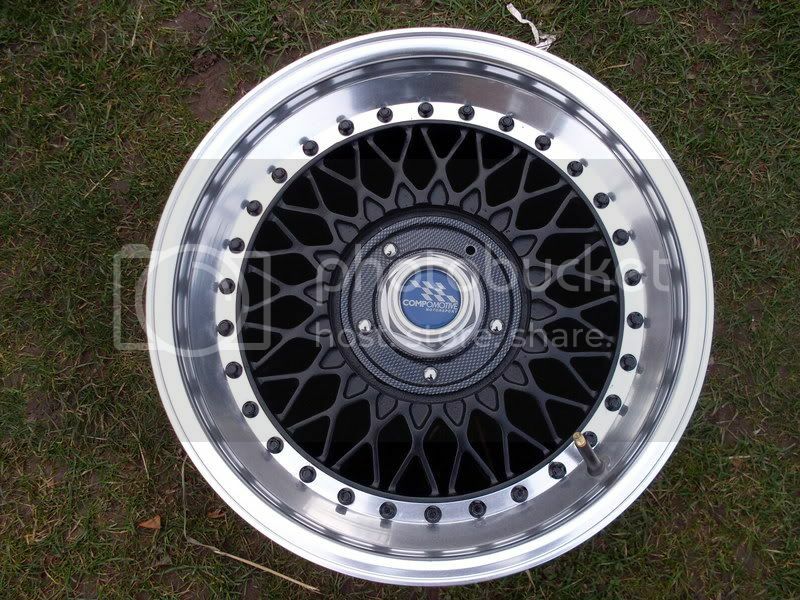 That said i found some BBS wheels very similar as well. Just noticed, the prototype mock-up has the Sterling rear boot badge rather than the longship badge; which is the clearest signal the coupe was to be launched and intended primarily for the US market. Does make you wonder what could have been if BAe had invested more in product development and the quality problems with the very first cars had been sorted. The electric aerial is on the opposite side too. The pictures of this prototype are almost exactly the same as the production cars. Personal opinion but I just dont like those wheels, for me it cheapens the look of the car. 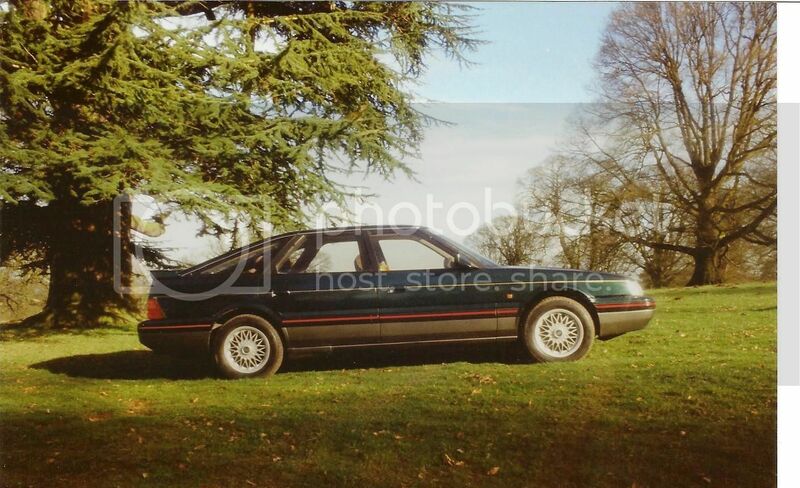 I think Rover got it right with the Prestige (16") for the Sterling and the spoke design for Vitesse. I once had a set of BBS on my first MK1 fastback 827 sli which was BRG over Gunmetal and loved the look on that car. They look very decent on that car Steve. It would have been nice if Rover had come up with something similar for the MK1/Mk2 or commissioned BBS to cater designs with the 800 in mind. "you pays ya money ya take your choice"